World Translation Center offers professional Greek Cyprus translation services for English to Greek Cyprus and Greek Cyprus to English. We can also translate Greek Cyprus to and from over 150 other languages, including all the principal languages of Europe, Asia, South America, the Middle East and a variety of African languages, at competitive rates. Our Greek Cyprus experts have the ability to provide translation for virtually any project you might have, including marketing materials, technical, financial, legal and medical documents, websites and software. Our skilled project managers will match your project with a translator team most appropriate for the area of expertise needed. Each individual linguist works exclusively in his or her own mother tongue and within his or her field of expertise guaranteeing not only quality translation, but proper localization at the same time. After each document is translated, it will be edited and proofread by a second professional translator to assure highest possible quality. We also render transcription, video recording and subtitling services. Should you need to have an existing video dubbed, a commercial narrated or a telephone system recorded, our native Greek Cyprus speakers are available to provide you with expert voiceover services. Cyprus has two official languages, Turkish and Greek. It is estimated that over two thirds of the population also speak English as English is taught in schools early on. Many official documents are published in English as well as in the official languages of Greek and Turkish. The written Greek and Turkish languages are the same as in Greece and Turkey, but the spoken languages on Cyprus differ significantly from the languages spoken in Greece and Turkey. The difference in the languages stems from the different historical evolution of Cyprus. Therefore, the Greek spoken in Greece and the Greek spoken on Cyprus are not mutually understandable. The Greek spoken on Cyprus is called "Kypriaki". Greek is the predominant language in the south, while Turkish is spoken in the north. Cypriots speak a different dialect from Turkey and use some words with a different meaning from the language spoken on the mainland of Turkey. 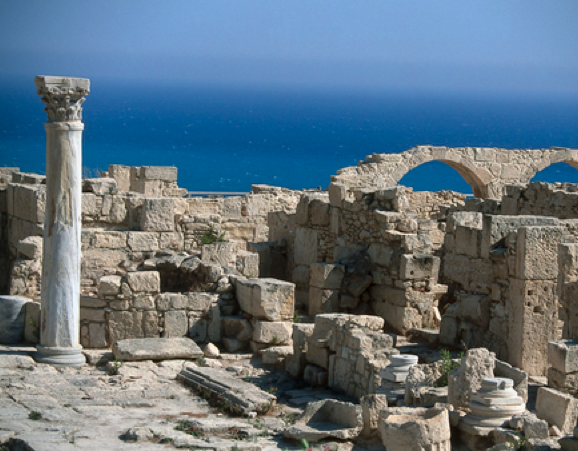 English is widely used and spoken and can be considered the second language of northern Cyprus. The written Greek and Turkish used on Cyprus is identical to that in Greece and Turkey and therefore written with the same font. 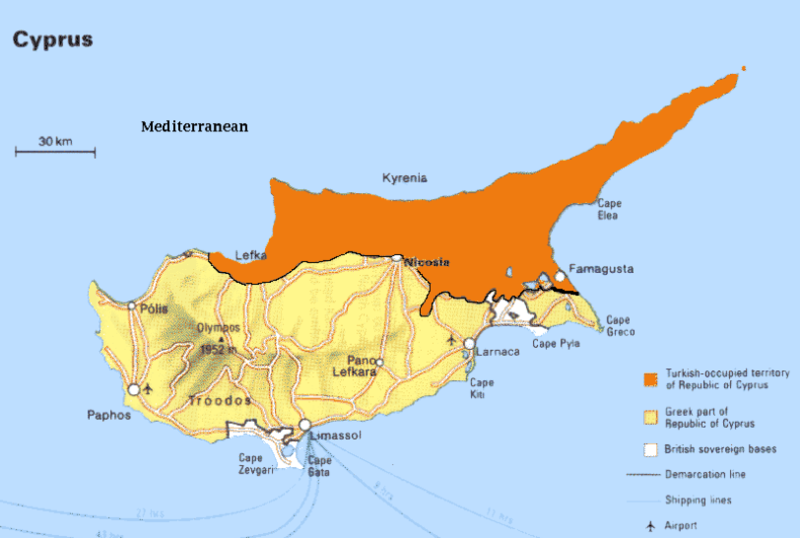 The spoken language is called �Cypriot�. The Cypriot dialect, however, is not used in any form of corporate communication; we therefore recommend to use voice talents from Greece and Turkey for your recordings.